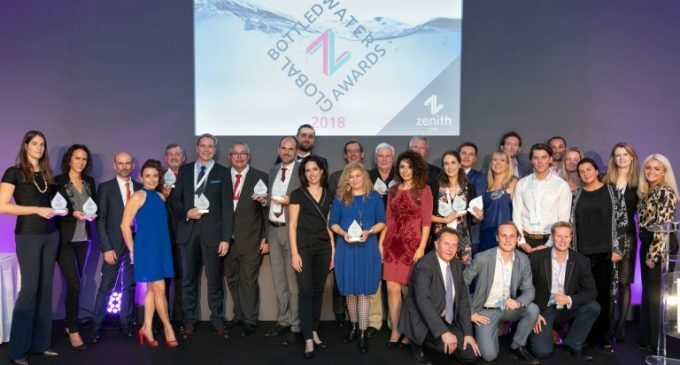 The winners of the 2018 Global Bottled Water Awards have been announced at a Gala Dinner during the 15th Global Bottled Water Congress in Evian. 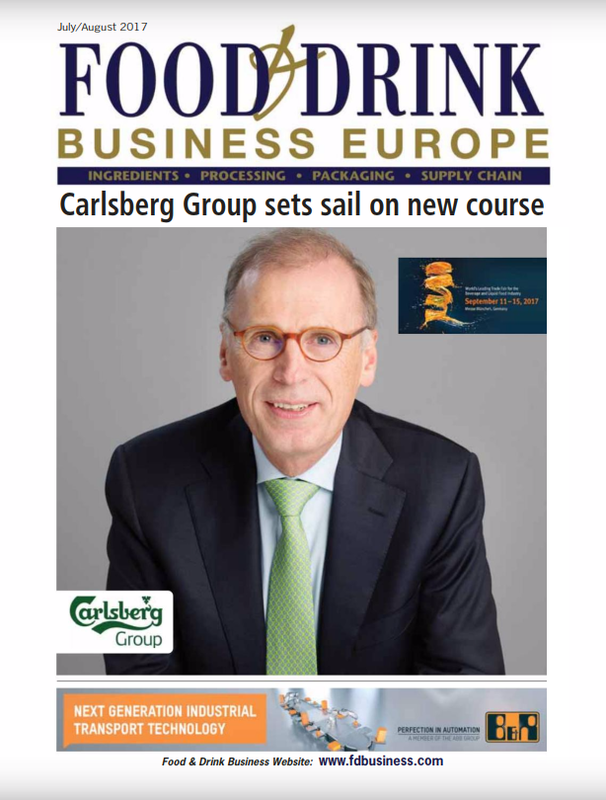 The awards were organised by global food and drink experts Zenith Global, with the support of category sponsors Ardagh Group, Bericap, ICE Water Management, Sidel and Tetra Pak. 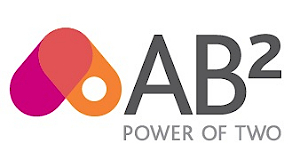 The entries demonstrated creativity, innovation, marketing, community initiative and environmental practice across 12 categories.